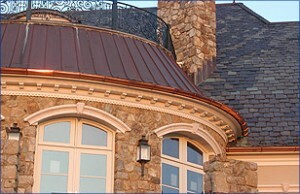 Nowadays, aluminum downspouts are a very popular choice as they don’t need a frequently maintenance. 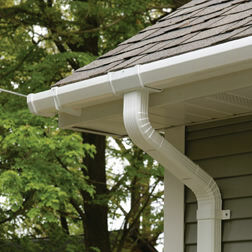 The role of the downspouts is to carry the water and melted ice away from your roof and keep them away from your walls and house foundation. 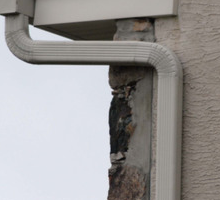 If you want to install a new set of downspouts, you will need to look for the number of elbows needed and any twists and turns that the downspouts will make. 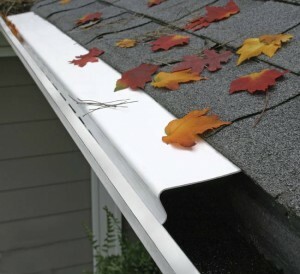 First, you will have to mark the place where you will attach the downspout to the gutter and using a jigsaw cut the piece of material to create the hole for the downspout. 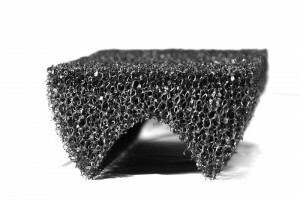 You will need to dispose of the rough edges remained. Now, you will have to place the connector by fixing it using screws and silicone sealant. 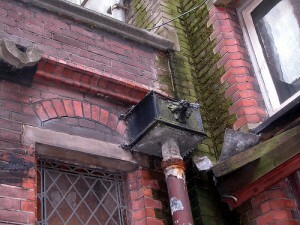 Then you will attach the elbow with the curved end to the house and secure it using self-taping screws. 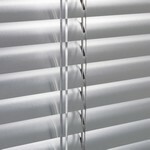 Next, you will need to place the next elbow and measure the distance between them two and cut a precise piece of this length. Screw the piece after you fit it between the elbows. 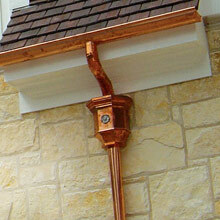 Make sure that you created a slope if you want water to flow easily trough your downspout. 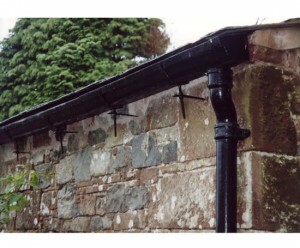 To direct the main downspout close to the walls, join and secure the next elbow. 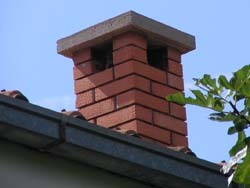 You can use wooden spacer if it’s required. You will need to cut 2 to 4 pieces of lumber and attach aluminum straps to them. You will secure them to the wall using screws. 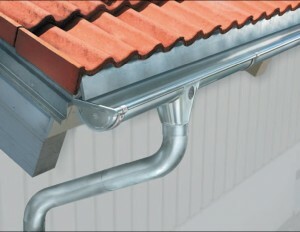 Fold the both ends of the mounting straps over it after you installed the downspout in its place and secure the straps using screws. 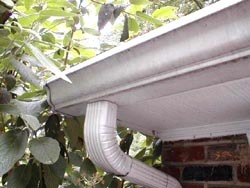 After you measure the main downspout, you will remove 6 inches and attach it to the elbow. 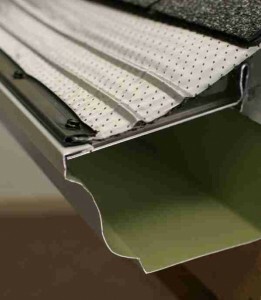 At the distance of every 10 feet, secure the downspout to the walls using straps and screws. 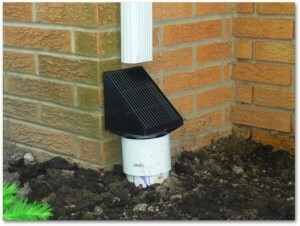 You will need to install the last elbow at the end of the downspout and under it, a splash block if you want to disperse the water which will flow on the ground.